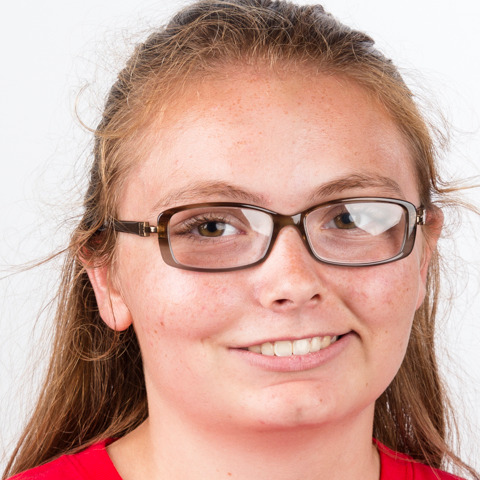 Madison Mooers has participated in Special Olympics for eight years in bowling, swimming, athletics, bocce, soccer and basketball. In 2014, she competed in New Jersey during Special Olympics USA Games in 2018 at Special Olympics USA Games in Seattle, both in bowling. Madison looks forward to making new friends with her USA teammates and other athletes from other countries.